While Amazon has maintained a steady lead as a cloud provider, Google is stepping into the competition securing an impressive spot among the rest of the cloud providers. It cannot be denied that AWS, Microsoft and IBM have largely dominated in the cloud war — with the advantage of being the biggest and most successful cloud provider in the market — but Google is slowly getting competitive with major investments. According a 2017 report by Canalys, while AWS is growing at 40 percent, Google is growing at 75 percent. Currently boasting clients in the form of SaaS companies such as Mixpanel and Wix; and retail customers including Best Buy, Kohl’s and Kroger; Google Cloud is surely fighting its way to the top. 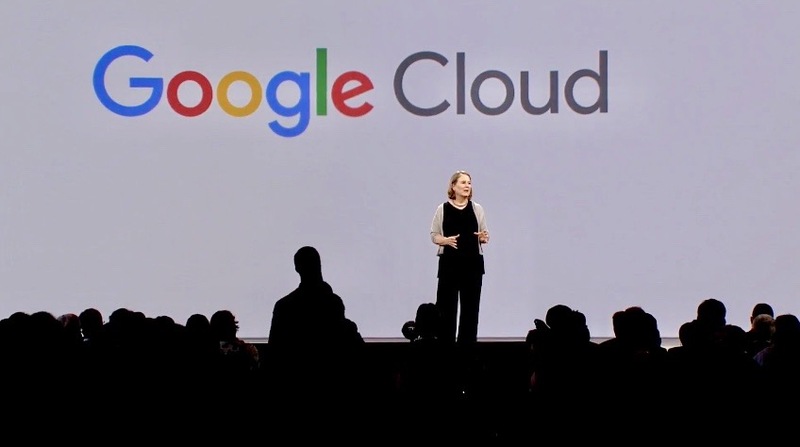 Speaking at an event last year, Google Cloud CEO, Diane Greene had said that Google Cloud Platform could surpass market leader Amazon Web Services by 2022, adding that they had a “pretty good shot” at being number one in under five years. “I think we have a huge advantage in our data centres, infrastructure, availability, security and how we automate things. We just haven’t packaged it up perfectly yet,” Greene had said. In keeping with the ambitious plans, it was reported that between G Suite and Google Cloud Platform, the company is now generating more than $1 billion in revenue per quarter — which is obviously lesser than AWS, but good in terms of Google’s growth path. Though experts believe that Google has huge product gaps and may take two to three years to bridge it, Google’s initiatives in the area of artificial intelligence and ML have helped them earn a respectably competitive spot. The two cloud platforms are not on the same page yet, but Google wins the game for its artificial intelligence capabilities and data analytics products such as BigQuery that let users crunch numbers. Google’s push for AI and ML is evident from its acquisition of DeepMind (in 2014) and Kaggle (in 2017). While data science competitions on Kaggle give Google an edge, DeepMind has advanced Google’s capabilities in using neural networks to answer complex queries. Reportedly its ML and AI offerings have even caught the eye of the AWS advocates. Greene believes that their ML and data analytics ventures are a major differentiators that add to Google Cloud as a huge strength. She has also been largely pushing Google cloud to corporate accounts since her tenure in the company. Google had also acquired the cloud startup which Greene was working on with her husband. Since taking over Google Cloud’s reigns Greene has revamped the unit to make it more competitive, investing large sums into its sales operations and organisational structure. She also made some major acquisitions such as the $625 million purchase of Apigee in September 2016. Google’s stock is seeing a steady rise after they hired over 2,000 new employees with majority of them working on cloud or cloud-related operations. Google CEO Sundar Pichai has listed their cloud platform as one of the top three priorities for the company which they would keep expanding in the future. Pichai strongly believes that Google Cloud Platform is set on a path for strong growth and credits their success to customer confidence in Google’s impressive technology. Another key component to growth is strategic partnerships, such as the recent announcement of a deal with Cisco, in addition to teaming up with VMware and Pivotal. 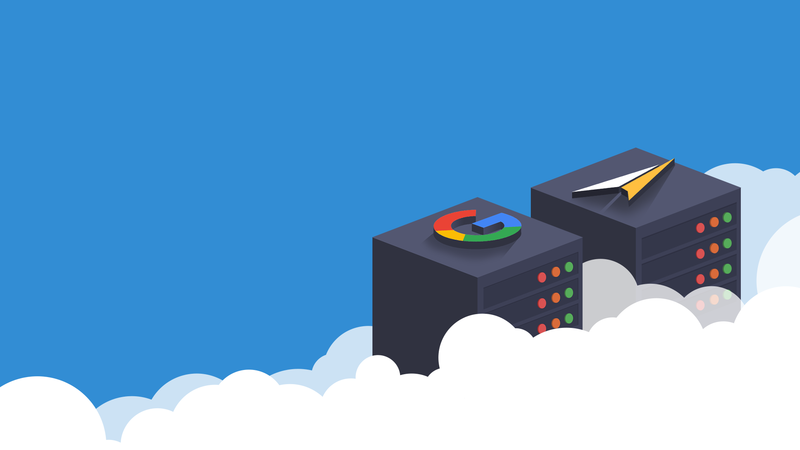 As Google Cloud has been making steady growth, it seems that they can compete with AWS in areas such as cost efficiency, big data and ML products, payment configurability, privacy and traffic security, among others. Its “pay as per use” concept gives it an edge over cloud providers. Google has also identified the importance of a clean user interface, and many in the top management positions preferred it. GCE’s persistent disk can be attached to multiple instances in read-only mode, an opportunity that is not available in AWS and allows to distribute data to a large workforce effectively. Also, when compared to AWS, GCE has a better integrated networking. While Google has been making a remarkable headway in its cloud offerings, it has to still catch up to the the likes of Amazon and Microsoft in more than one ways. One of the reasons is the fact that Google has long been considered a customer company and not an enterprise company. It has historically struggled to sell where enterprises are concerned. However, they are prioritising enterprise-focused leadership and products. Industry insiders also opine that while Google offers some very advanced and useful technologies, it does not seem to know how to sell it to businesses which don’t run on a large scale, making its reach restricted. The cloud war is an ongoing battle, and market performance is the only factor that can largely decide on the best player. The public cloud segment is booming and it is important to cater to the specific needs of these business. Though AWS is currently leading according to various sources, given Google’s ambitious plans and efforts, it wouldn’t be unlikely to see Google Cloud beating AWS. It ultimately depends on Google Cloud’s easy compatibility to the new customers, its pricing structure, adequate user support and surrounding management tools, among others.